Jesus Christ: Savior or Politician? Who was Jesus Christ the man? Religious scholar Reza Aslan re-examines Jesus, discovering a man he says wasn't just a peaceful teacher but also a political revolutionary who urged his followers to take up arms. In his new book, "Zealot," Aslan examines the political life of Jesus, and what inaccuracies between the Gospels reveal about Jesus' life. 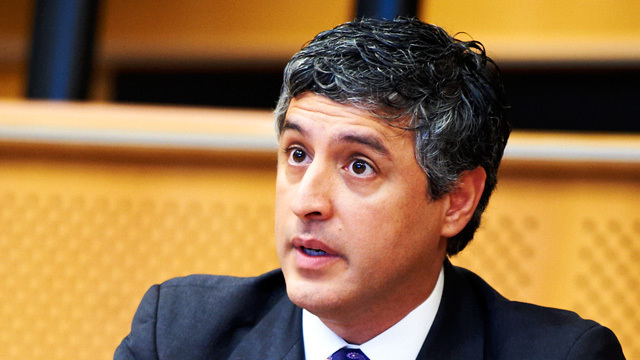 Reza Aslan, associate professor of creative writing at the University of California, Riverside; and author of "Zealot: The Life and Times of Jesus of Nazareth"